I now urge you to turn to the Land of Utmost Bliss for refuge. If you dedicate all your practice toward it with sincerity of heart, you will be born there, without fail, after the end of your life. As you can see, “the Buddha dwells in the west”, so His Land is there, not “here and now”. and will be born in His presence after death. “Those who are mindful of Amida continuously until the end of their lives will be born in the Pure Land, ten out of ten and a hundred out of a hundred. The reason is that they are free of miscellaneous influences from the outside, they have attained the right mindfulness, they are in accord with the Buddha’s Primal Vow, they do not disagree with the Buddha’s teachings, and they accord with the Buddha’s words”. 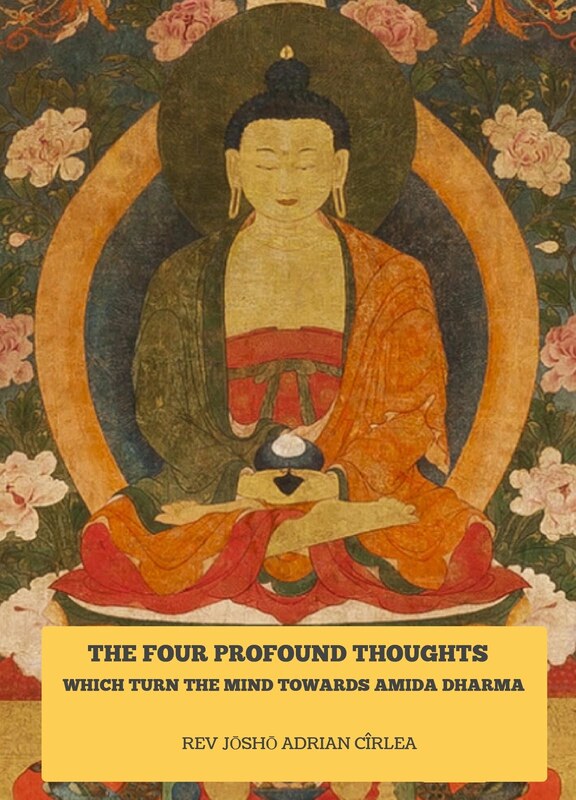 “Mindful of Amida continuously” means that their faith (shinjin) in Amida Buddha is truly settled and so it will not disappear until the end of their lives when the actual birth in the Pure Land takes place. “Right mindfulness” is the faith (shinjin) of the Primal Vow. “Shakyamuni and other Buddhas throughout the ten quarters glorify Amida’s Light with twelve names and extensively urge beings to recite the Name and worship Him continuously without interruption, for such people will gain immeasurable merits in this lifetime and, after death, definitely attain birth in the Pure Land”. The Western Land is most suited for you to go”. “Those who continuously recite the Name, as explained above, until the end of their lives, will all be born in the Pure Land, ten out of ten and a hundred out of a hundred. Why? Because such people are free of obstructions from outside and dwell in the state of right mindfulness, and so they are in accord with the Buddha’s Primal Vow, in harmony with the teaching, and in agreement with the Buddha’s words”. "Being mindful of Him (Amida Buddha) always, we board the Vow Power. After death we attain birth in His land, where we meet Him, face to face, with unbounded joy." “There is no discrepancy between either the words or the deeds of the many Buddhas. If Shakyamuni encouraged all ordinary people wholeheartedly and exclusively to engage in the one practice of the nembutsu while in their present bodies, and if He assured them that, after their lives had ended, they would surely be born in that land, then all the Buddhas of the ten directions will equally praise, equally encourage, and equally confirm this”. 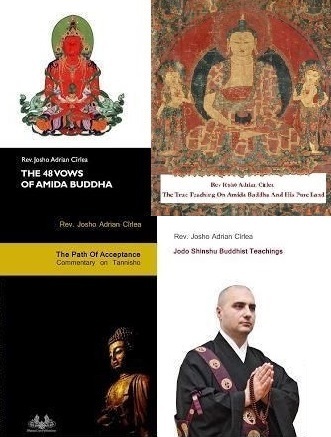 “Following the path of the Vow’s Power, after death they can attain birth in that land [Amida’s Land], where they will meet the Buddha and where their joy will know no end”. “When they lay aside their present lives, they will enter into the dwelling of the Buddhas, the Pure Land”. “The nembutsu practitioners, after they have laid aside their present life, will certainly be born in the Land of Sukhavati”. “Master Shan-tao said that those whose faith in birth in the Pure Land in the next life and in the Primal Vow was less than profound would not enjoy the embrace and protection of holy beings. While reciting nembutsu, we must arouse profound faith, loathe this defiled world of suffering, and long for the Pure Land”. “Question: ‘How would it be to put your afterlife in the hands of a god’? 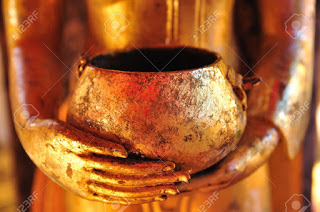 Answer: ‘Nothing surpasses placing your future in the hands of Amida Buddha’”. will be the precious memory of fellow practitioners I left on earth”. “Regarding the life to come, one should not aspire for birth in a pure Buddha-land other than the Pure Land of Amida Buddha, nor should one hope to be born in the Tusita Heaven of Buddha Maitreya, nor desire to be reborn in the delusive worlds of human beings or heavenly beings”. Shakyamuni urges all ordinary beings to practice the Nembutsu singleheartedly throughout their lives; when they die, they will definitely be born in that land. All the Buddhas of the ten directions, without exception, praise and recommend this teaching and give testimony to its truth. Why do they do so? Because their great compassion arises from the same essence. One Buddha’s teaching is the teaching of all the Buddhas; all the Buddhas’ teachings are one Buddha’s teaching. […] the moment your life ends you will in the next moment be born in that land, where you will enjoy the Dharma pleasure of non-action for eternally long kalpas. At the end of your life you will enter the family of the Buddhas, that is, the Pure Land. Out of the thousands of people who received his teaching, personally or otherwise, over many days and years, very few were allowed to read and copy this book. Nevertheless, I was allowed to copy it and also make a copy of Genku’s (Honen) portrait. This is the benefit of the exclusive practice of the act of right assurance; this is a sure proof of my future attainment of birth. Here “future attainment of birth” clearly indicates birth in the Pure Land after death. I have collected true words so that they may help others practice the way for Birth. For my wish is that those who have attained Birth may lead those who come after them and those who aspire for Birth may follow their predecessors, thus following one after another endlessly and uninterruptedly until the boundless sea of birth and death is exhausted. This means that practicers who aspire to be born are grasped by the power of the Vow and brought to attainment of Birth when their lives end. Hence the expression, ‘Each living thing being grasped by Amida, a manifestation of the decisive cause of Birth’”. If people who entrust themselves to the Vow are not born in the true land fulfilled by the Primal Vow, I shall not become a Buddha. This means that practicers who aspire to be born are grasped by the power of the Vow and brought to attainment of Birth when their lives end”. “My life has now reached the fullness of years. It is certain that I will go to birth in the Pure Land before you, so without fail I will await you there”. 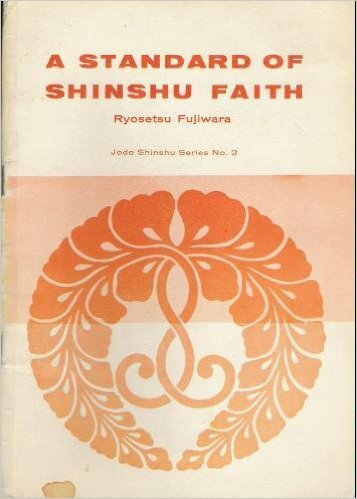 This clearly shows that Shinran Shonin associates his death with birth in the Pure Land. “Since they dwell in the stage of non-retrogression until being born into the Pure Land, they are said to be in the stage of the truly settled. So, as we see, entering the stage of non-retrogression when shinjin occurs in one’s heart is not the same thing with being born into the Pure Land. As the passages clearly states, this stage is prior to birth there – “until born into the Pure Land”. "The fulfillment of Myoho-bo's cherished desire to be born in the Pure Land is surely celebrated by those in Hitachi province who share the same aspiration." Here Shinran speaks about Myoho-bo’s death which he equates with birth in the Pure Land. "Please read the copies of Seikaku's Essentials of Faith Alone, Ryukan's On Self-power and Other-Power, and the other tracts I sent earlier. Such men are the best teachers for our times. Since they have already been born in the Pure Land, nothing can surpass what is written in their tracts. They understood Master Honen's teaching fully and for this reason attained perfect Birth." At the moment Shinran wrote this letter, Master Seikaku and Master Ryukan were dead, so their birth in the Pure Land was attained in their after life. While criticizing some disciples, Shinran said, "Such people have no aspiration for the nembutsu nor for the Buddha's Vow; thus, however diligently they engage in the nembutsu with such an attitude, it is difficult for them to attain Birth in the next life." 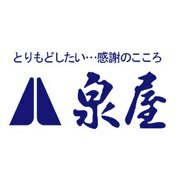 " I am truly sad to hear about Kakunen-bo. I had expected that I would go first to the Pure Land, but I have been left behind; it is unutterably saddening. Kakushin-bo, who left us last year, has certainly gone to the Pure Land and is awaiting us there. Needless to say, I will surely meet them there; it is beyond words. Kakunen-bo’s words did not differ at all from what I have said, so we will certainly go to the same place, the Pure Land. If I am still alive in the tenth month of next year, it will undoubtedly be possible to meet again in this world. Since your mind of entrusting also does not differ at all from my own, even if I go first, I will await you in the Pure Land"
Here again, Shinran equates the death of one of his disciples (Kakunen-bo) with birth in the Pure Land. "Further, having no thought of wanting to go to the Pure Land quickly, we think forlornly that we may die even when we become slightly ill; this is the action of blind passions. It is hard for us to abandon this old home of pain, where we have been transmigrating for innumerable kalpas down to the present, and we feel no longing for the Pure Land of peace, where we have yet to be born. Truly, how powerful our blind passions are! But though we feel reluctant to part from this world, at the moment our karmic bonds to this saha world run out and helplessly we die, we shall go to that land." “The point is to keep the matter of Other Power faith firmly in mind. Beyond that, you should just say the nembutsu—walking, standing, sitting, and lying down—in gratitude for Amida Buddha’s benevolence. With this understanding, the birth that is to come in the Pure Land is assured”. “Birth that is to come in the Pure Land” clearly means not “here and now” in this life, as we’ll see from the next passages. “Those who become wives of the priests in charge of lodgings on this mountain at Yoshizaki should be aware that this happens because past conditions in their previous lives are not shallow. This awareness, however, will come about after they have realized that the afterlife is the matter of greatest importance and undergone a decisive settling of faith. Therefore those who are to be wives of the priests should, by all means, firmly attain faith. “Let us realize, then, that what we should earnestly aspire to is birth in the Pure Land in the afterlife, that the one we should rely upon is Amida Tathagata, and that the place to which we go after faith is decisively settled is the Pure Land of serene sustenance. These days, however, the priests in this region who are nembutsu people are seriously at variance with the Buddha-Dharma. 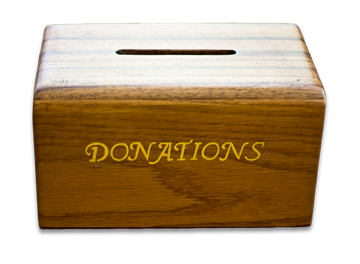 That is, they call followers from whom they receive donations ‘good disciples’ and speak of them as ‘people of faith.’ This is a serious error. Also, the disciples think that if they just bring an abundance of things to the priests, they will be saved by the priests’ power, even if their own power is insufficient. This, too, is an error. And so between the priests and their followers, there is not a modicum of understanding of our tradition’s faith. This is indeed deplorable. Without a doubt, neither priests nor disciples will be born in the Land of Utmost Bliss; they will fall in vain into hell. “What we should bear in mind is that it is indeed through Amida Tathagata’s gracious and vast benevolence that birth in the Pure Land is settled; and with this realization, sleeping or waking, we simply say ‘Namo Amida Butsu’ in gratitude for the Buddha’s benevolence. “Having thus attained the faith that is expressed through the nembutsu, we should then realize that, although we are wretched beings of deep evil karma who commit evil all our lives, when we once awaken faith with the one thought-moment of taking refuge in Amida, we are readily saved by the working of the Buddha’s Vow. 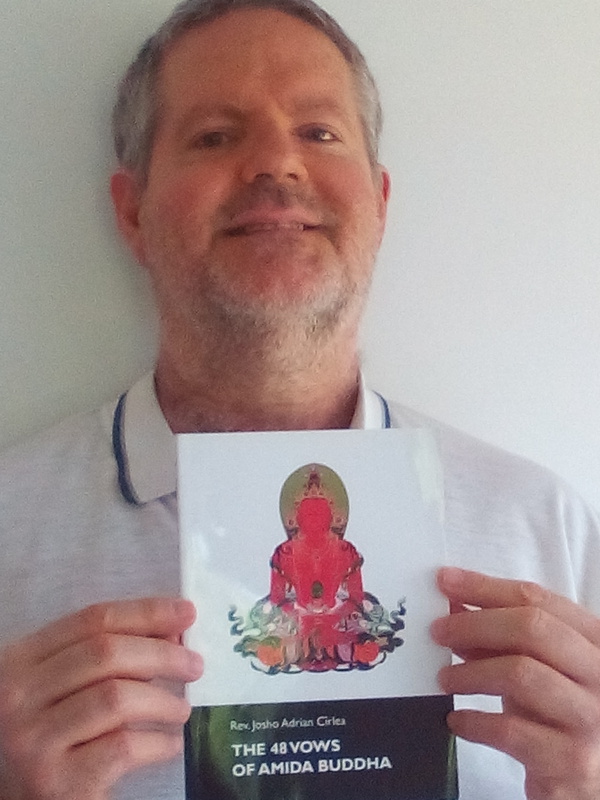 Then, deeply recognizing the graciousness of Amida Tathagata’s inconceivable, all-surpassing Primal Vow – the strong cause of Birth - we simply say the nembutsu, sleeping or waking, in gratitude for the Buddha’s benevolence, and repay our indebtedness to Amida Tathagata. 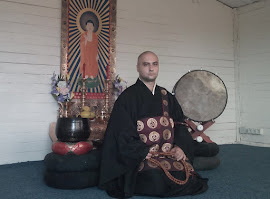 Especially in our days, when various false teachings are given more and more space in the international sangha, we must reflect deeply on the above warnings of Rennyo Shonin. “The way of the world is, above all, that we continue on as if unaware of the uncertainty of life for young and old alike. Existence is as ephemeral as a flash of lightning or the morning dew, and the wind of impermanence may come even now. Yet we think only of prolonging this life for as long as possible, without ever aspiring to birth in the Pure Land in the afterlife. This is inexpressibly deplorable. 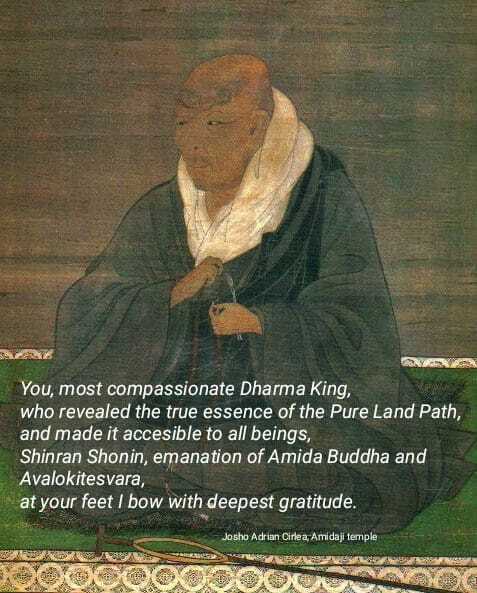 The True Teaching on Amida Buddha and His Pure Land. Kyogyoshinsho – On Teaching, Practice, Faith, and Enlightenment, translated by Hisao Inagaki, Numata Center for Buddhist Translation and Research, Kyoto, 2003, p. 37. Kyogyoshinsho – On Teaching, Practice, Faith, and Enlightenment, translated by Hisao Inagaki, Numata Center for Buddhist Translation and Research, Kyoto, 2003, p. 34. 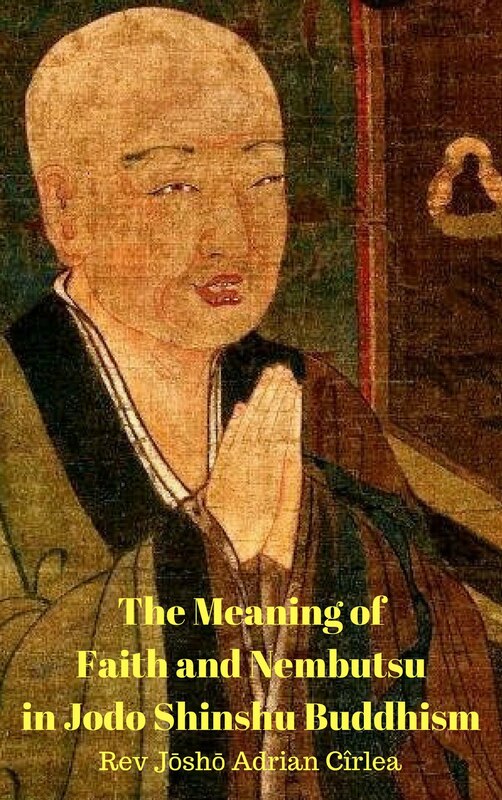 Kyogyoshinsho – On Teaching, Practice, Faith, and Enlightenment, translated by Hisao Inagaki, Numata Center for Buddhist Translation and Research, Kyoto, 2003, p. 39. The Collected Works of Shinran, Shin Buddhism Translation Series, Jodo Shinshu Hongwanji-ha, Kyoto, 1997, p.505. Idem p. 579 - 580.